Dillingham - Hope Community Resources, Inc. The Dillingham/Bristol Bay program has been around since 1991, serving primarily Alaskan natives in the region. Unique to the region is the Yuguukut assisted home, which is a very intentional living environment, based on a subsistence lifestyle. Each of the gentlemen living in the home have the same desire to live a traditional native lifestyle by harvesting their own food through hunting, fishing and berry picking. 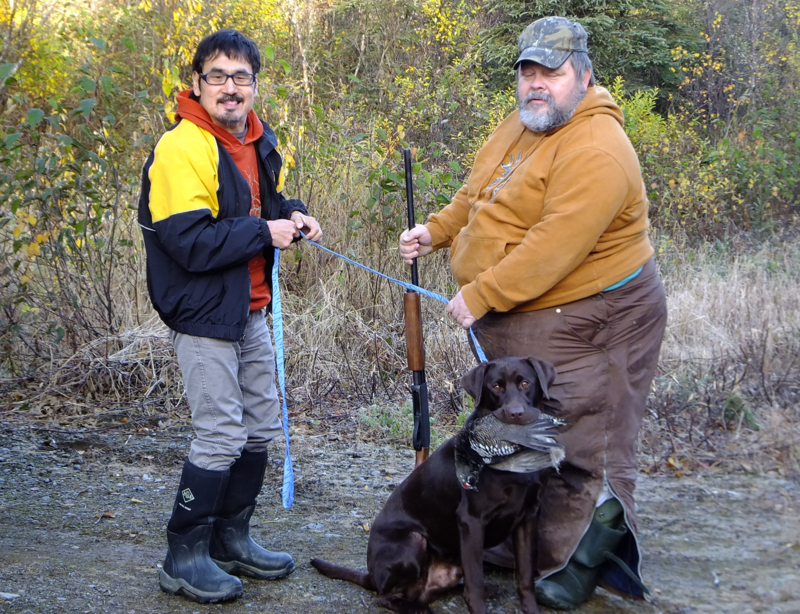 Each year the men hunt for moose, rabbit and a variety of birds, as well as set net for salmon. The men, along with staff, process whatever game or fish they are able to harvest to fill their freezer and pantry and to share with others in the community.